Sometimes all you need is a great new track. 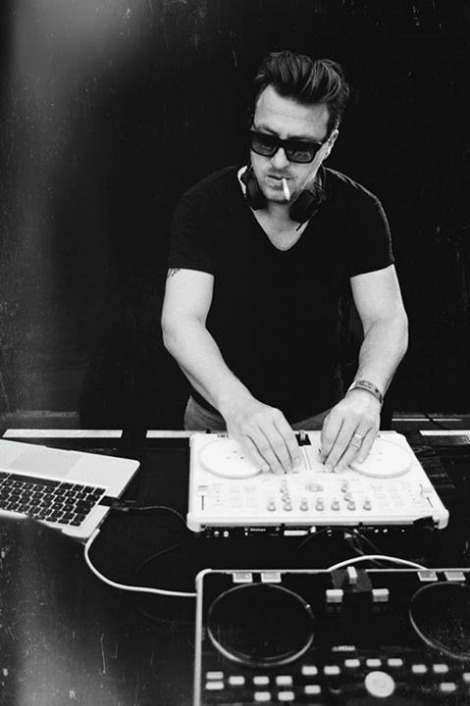 I’ve always liked Parov Stelar a lot – this Austrian artist really knows his way around combining electronic music with carefully picked jazz, funk and swing samples. But “Keep on Dancing”, the first single from the upcoming album “The Art of Sampling” (to be released later in the year), just hit me in a totally different way. After a very complicated summer, I have a new anthem and I am playing it on repeat – I suggest you do the same for an instant better mood!